Father's Day is an annual celebration of fatherhood, father figures such as grandfathers and fathers in law and the influence of fathers in society. It is celebrated on the third Sunday of June. It was an import from America inspired by the successful promotion of Mother's Day and first observed there in 1908. 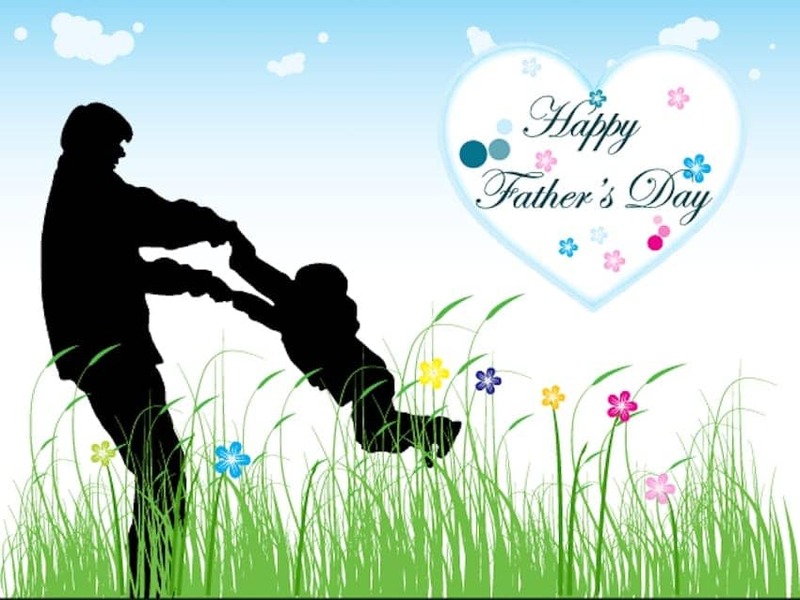 On Father's Day many people visit their father and take or send cards and gifts such as items of clothing, tools for household or garden work, luxury food or drinks. Some families organize a special meal at home or in a pub or restaurant, typically a traditional roast dinner.